*SELLERS ARE MOTIVATED TO SELL! ALL OFFERS ARE WELCOMED! 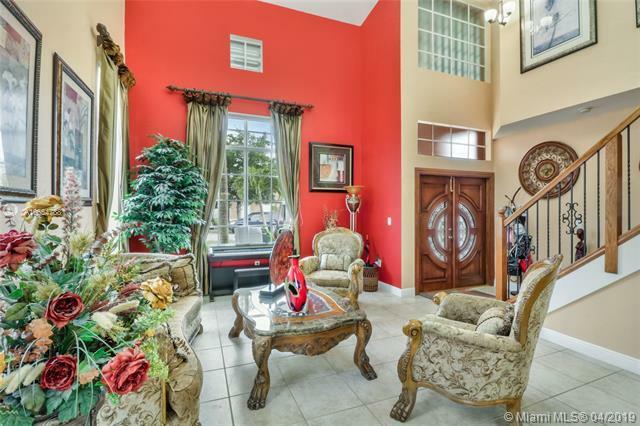 * Enjoy this beautiful 5 BDRM/3 BA two-story home, situated on an oversize lot with NO HOA. 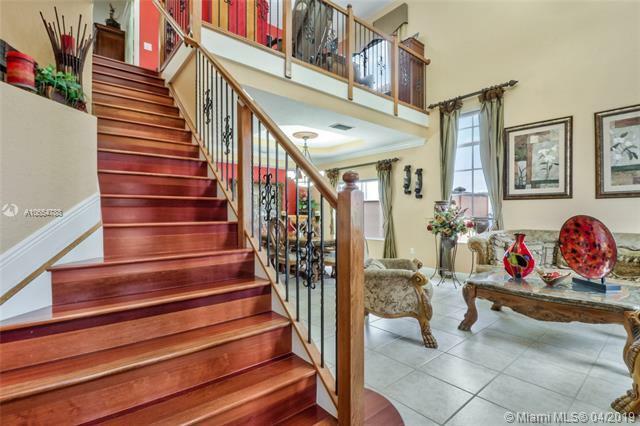 This property welcomes you & offers so much upgrades from the high ceilings, to wood flooring, Camera system throughout the entire home & more. All appliances are included. 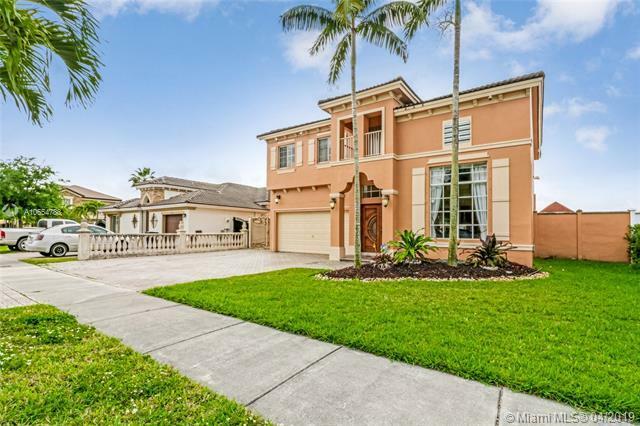 Upgraded kitchen features granite counter tops & stainless appliances, overlooking the spacious living area with sliding glass doors leading to the pool overlooking the rear pond, perfect for entertaining family & friends. 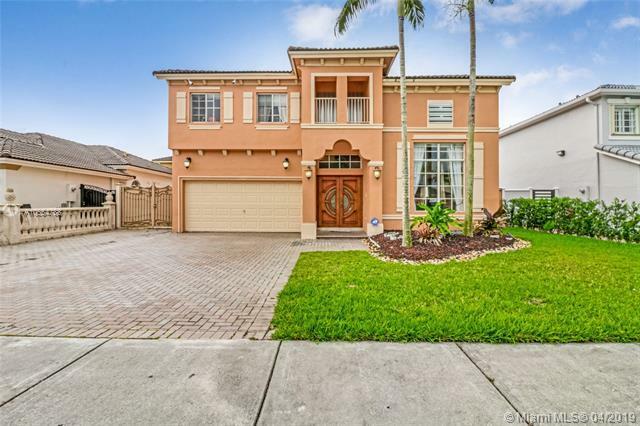 Home is located in a well established neighborhood located close to shopping centers, restaurants, pharmacy, great schools, just minutes away from West Kendall Baptist Hospital & more, this home is just in the prefect location of Kendall.